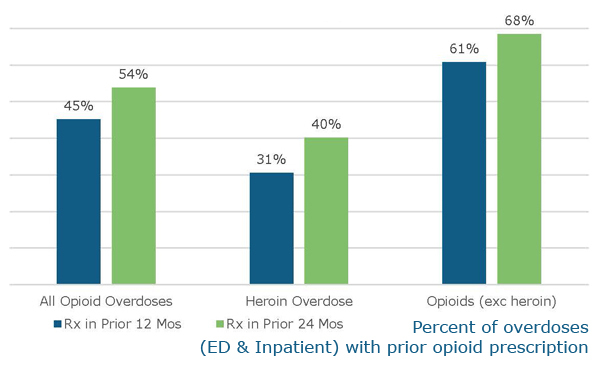 A new study from Common Ground Health shows that half of heroin and other opioid overdoses in the Finger Lakes region were associated with a legal prescription for pain killers. “As opioid deaths and overdoses continue to devastate many in our region, it is critical that we better understand how individuals are becoming dependent,” said Albert Blankley, director of research and analytics for Common Ground Health. Learn more and see related news coverage here. 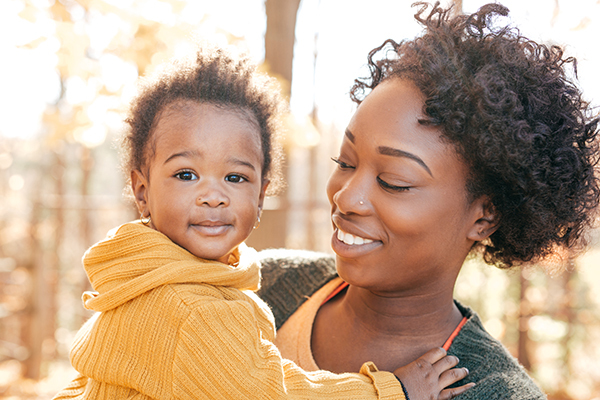 The Healthi Kids Coalition’s focus on children’s health continues to expand, thanks to its partnership with the Greater Rochester Health Foundation. In addition to healthy eating and active living, Healthi Kids will now focus on policy advocacy aimed at addressing the social, emotional and cognitive health of children through age 8. Kudos to the Ibero American Action League for coordinating disaster relief efforts to help displaced Puerto Ricans in Rochester. Due to family ties and a large Puerto Rican community locally, more than 3,000 Puerto Rican residents have moved to Rochester since Hurricane Maria devastated their island home in mid-September. Ibero and more than 25 local agencies have provided residents displaced by the hurricane with housing, health services, clothing, food and connections to aid. “Ibero’s response shows how collaborative work can help a community meet unforeseen challenges,” said Wade Norwood, chief strategy officer for Common Ground Health. Learn more. Do you want to help improve the health of our community? So do we. Join our growing team. We're hiring for an Associate Director of Research & Analytics. Norm Silverstein of WXXI interviewed James Norman, retiring CEO of Action for a Better Community about his career. Norman has been a longtime board member of Common Ground Health. Finger Lakes Health CEO Mary Zelazny, also a Common Ground Health board member, spoke with Capital Tonight (login required) about increasing interest in telehealth. Zelazny serves as co-chair of the state's Department of Health Telehealth Work Group. Democrat and Chronicle Finding health care in a hurry getting as easy as going out for coffee. Related: Podcast at the 3:00 mark.